May God Bless all of the fallen heroes of America's armed forces who have made the ultimate sacrifice for us and our country. Without the sacrifice made by so many, we would not have the free country we have today. 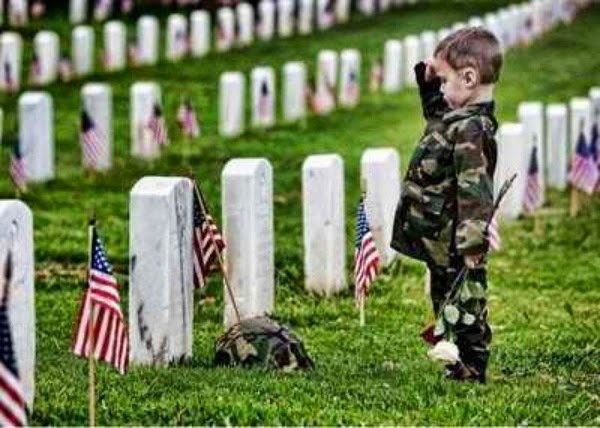 Their sacrifice can never be repaid, but it must never be forgotten, and it must always be honored. As this Tales classical music weekend falls on the Memorial Day weekend, we would like to honor our fallen heroes with a somber, passionate, beautiful piece that has been played at many memorials: Samuel Barber's Adagio for Strings. 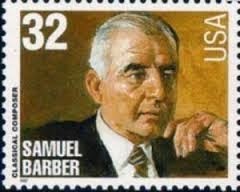 We feel this piece is very appropriate on this American holiday also because Samuel Barber is one of the greatest American composers of the twentieth century. The emotional Adagio for Strings was arranged for string orchestra. It comes from the second movement of Barber's String Quartet, Op. 11. Barber finished the arrangement in 1936, the same year as he wrote the quartet. The music is the setting for Barber's 1967 choral arrangement of Agnus Dei. This video of the 'Adagio for strings' was performed by the Detroit Symphony Orchestra, led by the great American conductor, Maestro Leonard Slatkin, in 2016. Then please watch an extraordinarily emotional heart felt video with a Hat/Tip from Hugh Hewitt who tweeted this video from Hillsdale College: "Memorial Day Tribute/Mansions of the Lord/Hillsdale College". 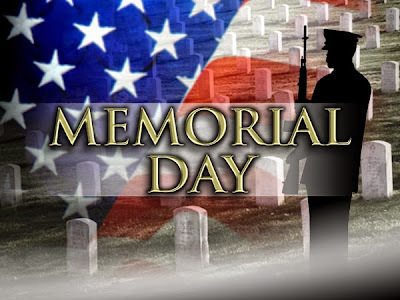 From Hillsdale's You Tube site: "On this Memorial Day weekend, we remember those who sacrificed their lives for "life, liberty, and the pursuit of happiness." Our thoughts and prayers are with all those who are grieving. 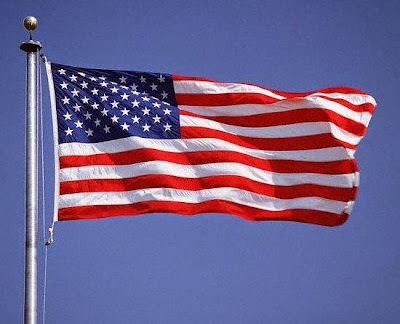 May we, as Abraham Lincoln famously said, "highly resolve that these dead shall not have died in vain--that this nation, under God, shall have a new birth of freedom--and that government of the people, by the people, for the people, shall not perish from the earth." On most of my classical music posts on the weekend, I tell you to turn up the volume and just listen to the beautiful music. On this post I am asking you to also put in full screen mode and watch these two videos as you listen to the beautiful music. Both of them may bring tears to your eyes. Michael, thank you so much for this touching and appropriate & very beautiful blog post!!! Big Mike, you bring tears to my eyes. Thanks for your sharing. Thank you big Harry! Every blessing!! 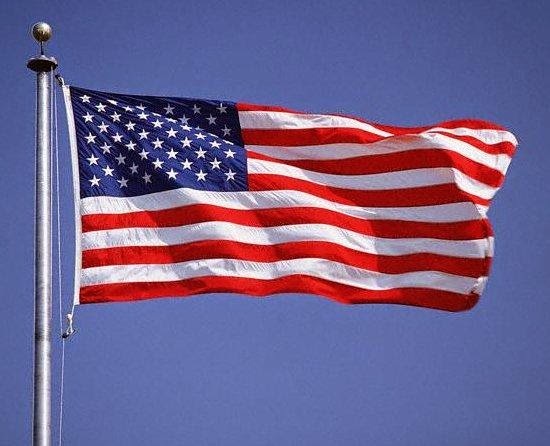 God bless the USA and God bless those her serve and those who support our serviceman and ladies!